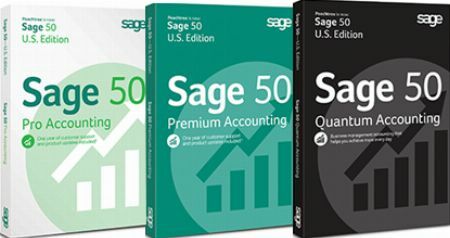 We are the Distributor of Sage 50 in the Philippines with the core competence to provide you the real Sage 50 software and the exact training that you wanted. For more info, inquiries and quotation, you may reach us: 0977-082-5212 and look for Ms. Gemma. We can conduct demonstrations and training to evaluate our products so that we can provide the right accounting system for your business. We also have forms and reports customization and payroll system software.